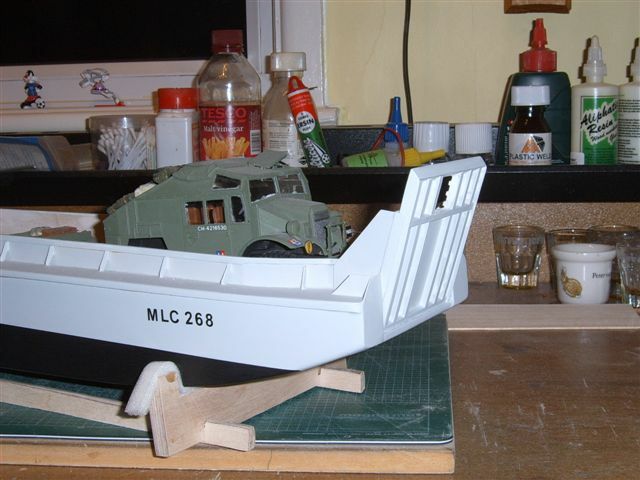 Just thought, I would drop you a line with some photos of my latest projects. 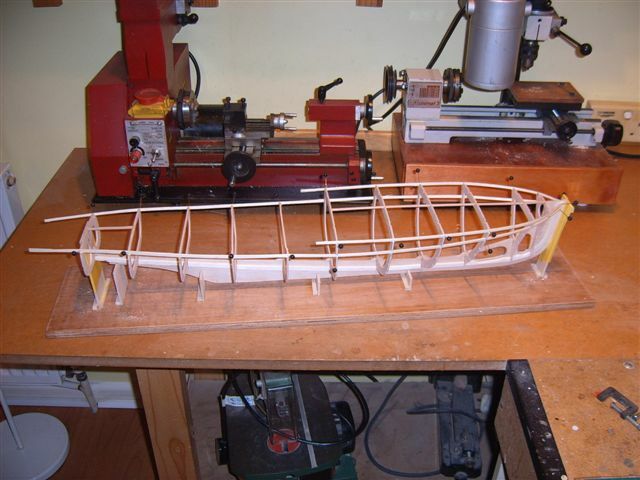 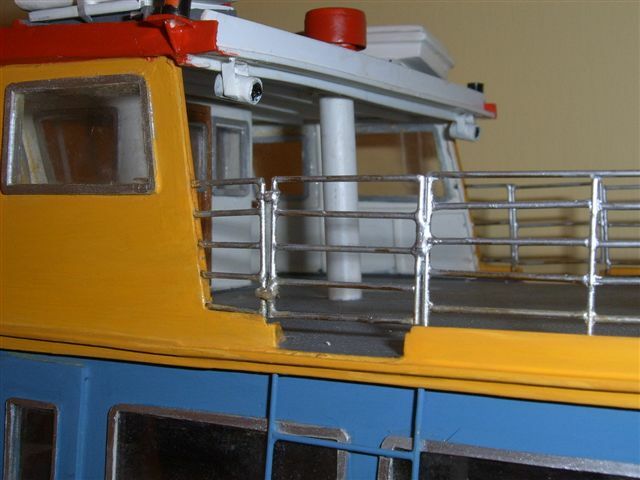 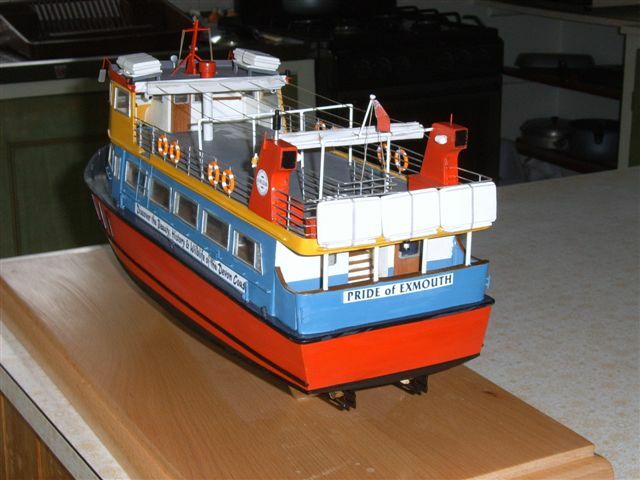 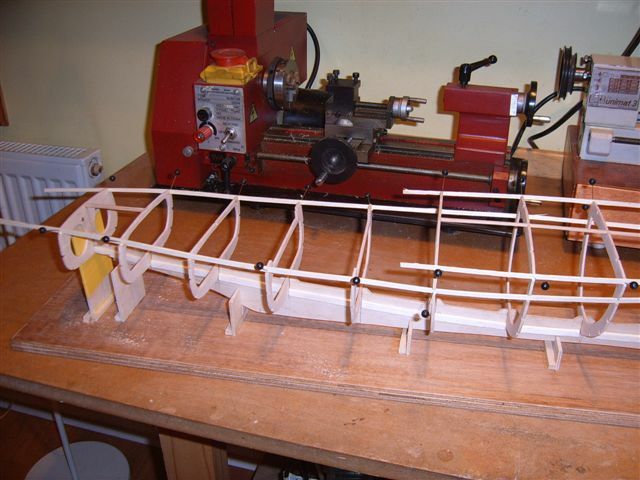 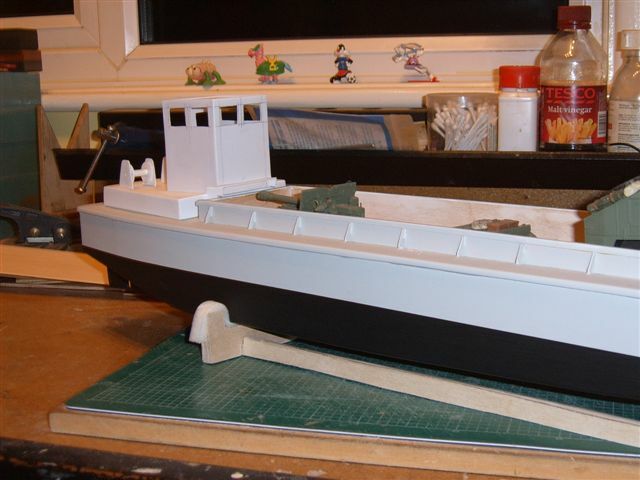 The model of my own boat has been put on hold for a while, as I am going to have to build a fibreglass hull. 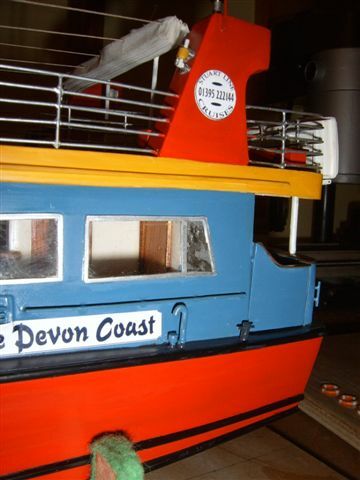 I cannot, not allowed to, do this indoors, I am just going to have to wait for some warmer weather. 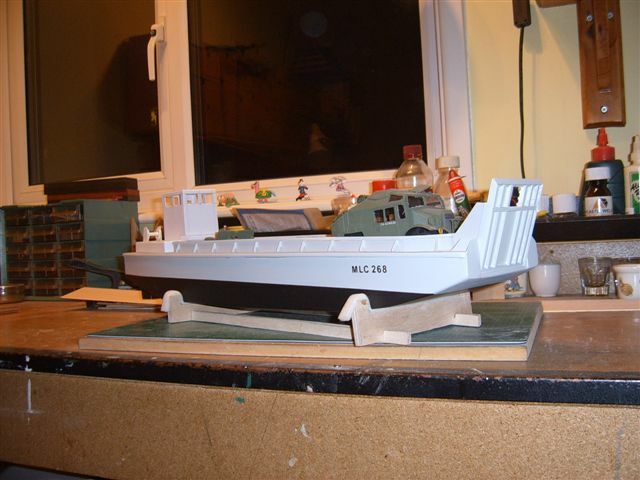 The first is a model of a landing craft, from a few photos and a lot of imagination. 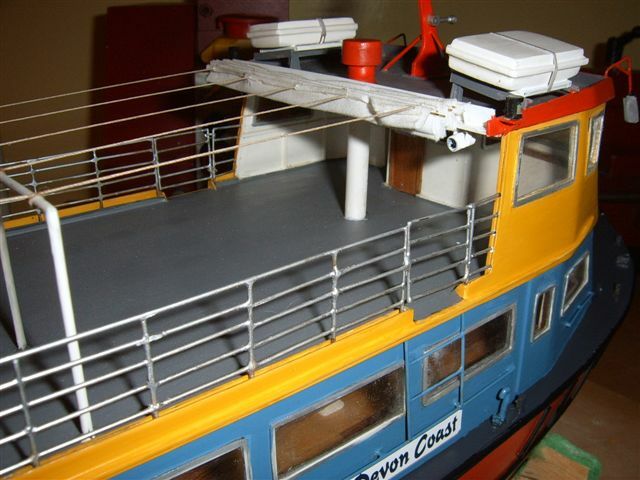 All I have to do to this now is to glaze the windows, and away we go. 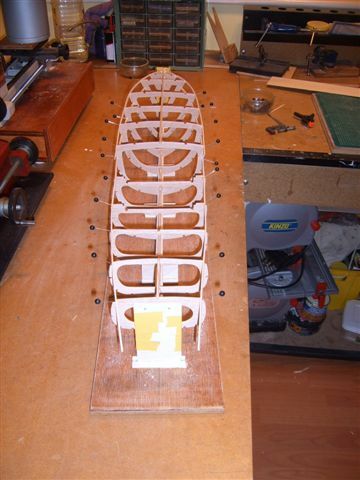 The second is the frame work for "Bluebird of Chelsea", from David Metcalfe free plan. 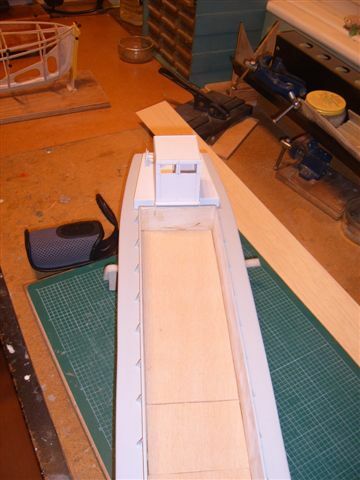 There is a massive amount of work just in building the hull. 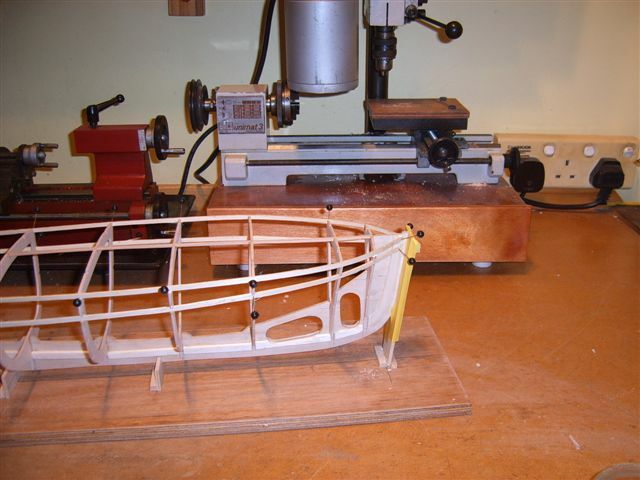 Never mind, it will remind me of why so many people build from fibreglass hulls. 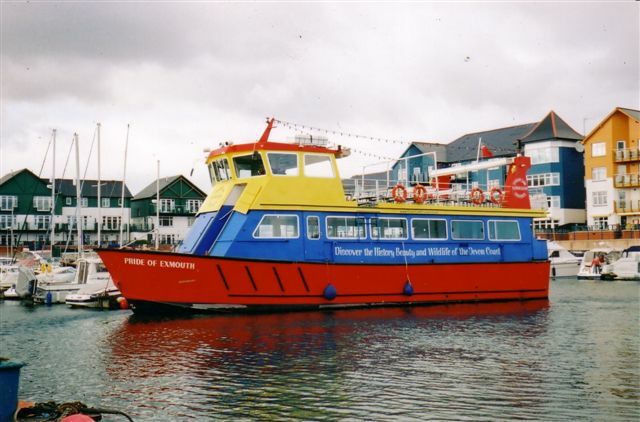 The full size vessel was built specifically as a cruise boat, and is licensed to carry passengers the length of the Jurassic coast. 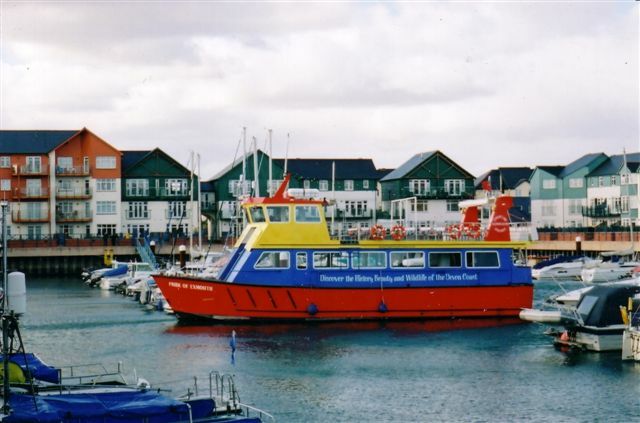 In the winter, it doubles as a party boat, and is known for the quality of its parties. 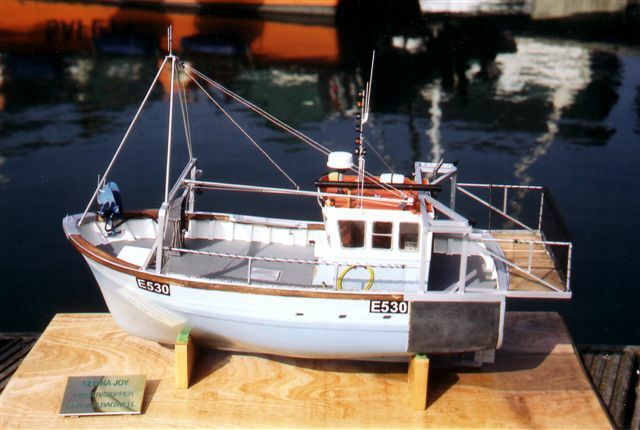 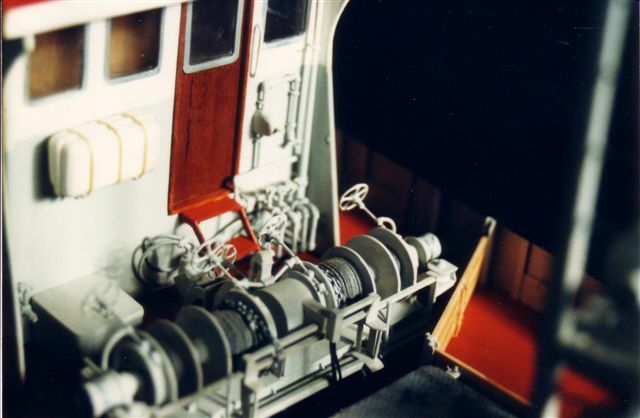 The model is built to the scale of 1:40, and is some 15" long. 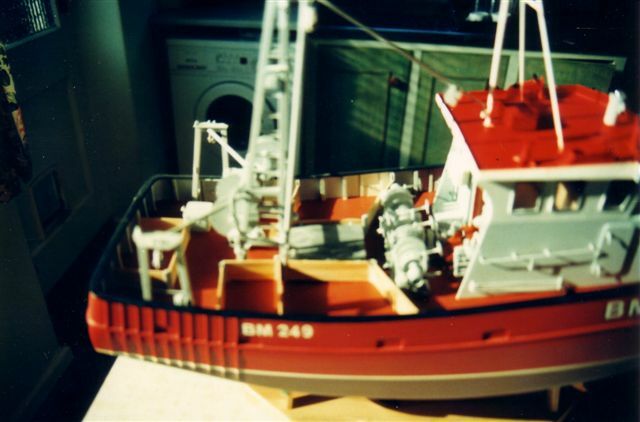 I think I used every modelling material known, its all in it somewhere. 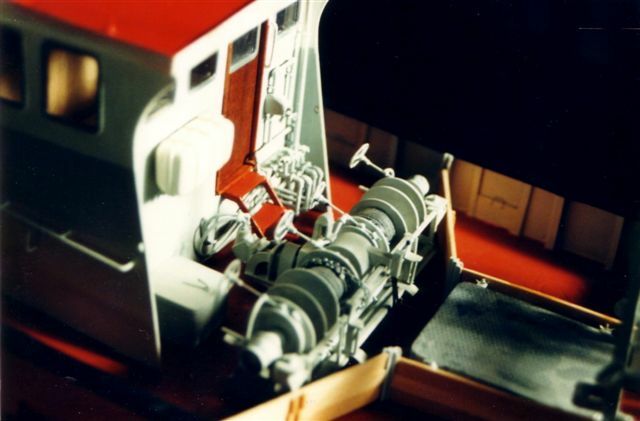 I drew the plans from the original drawings, and just worked from there. 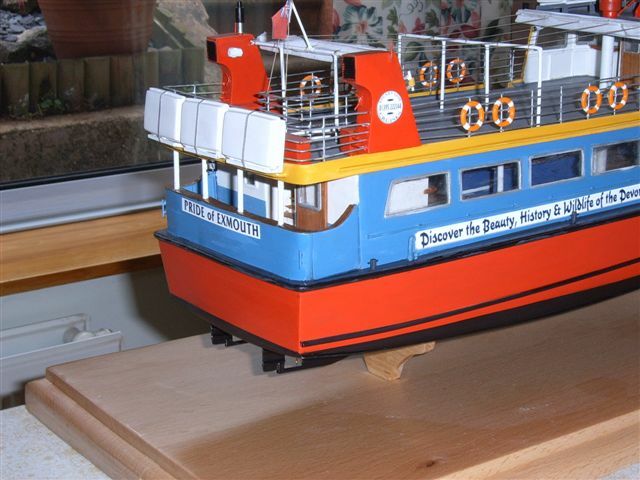 I am in the fortunate position of always being able to check the smallest detail, all I have to do is go aboard. 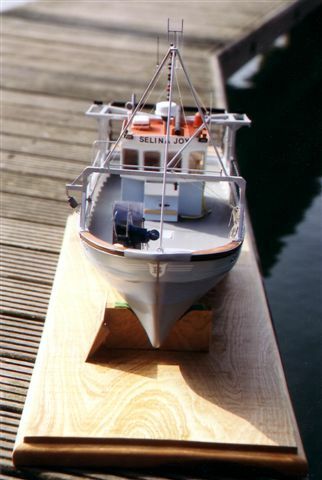 Sometimes, I have to even get my own boat out. 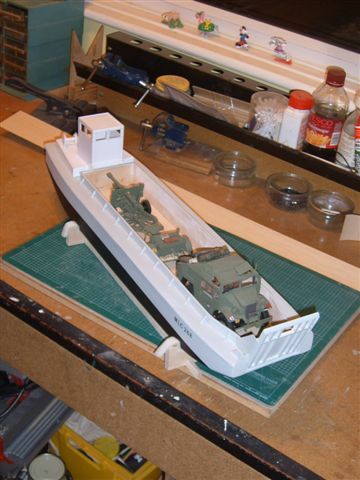 The next scratch built project is my own boat. 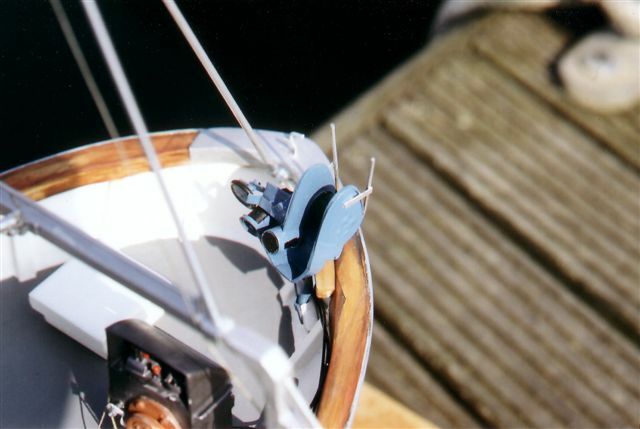 Woe betide anyone who says that some detail is not right!!! 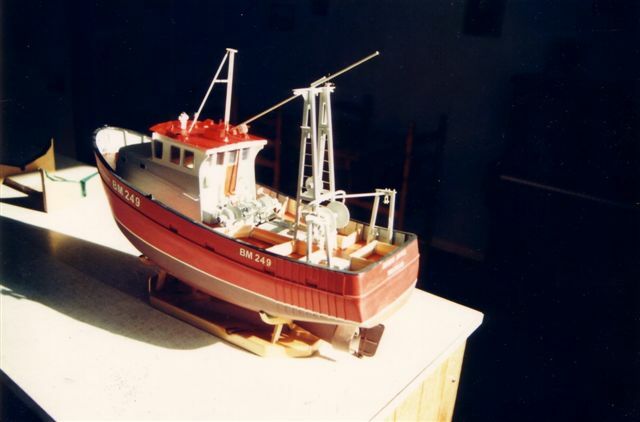 Please find attached some photos of three of my models. 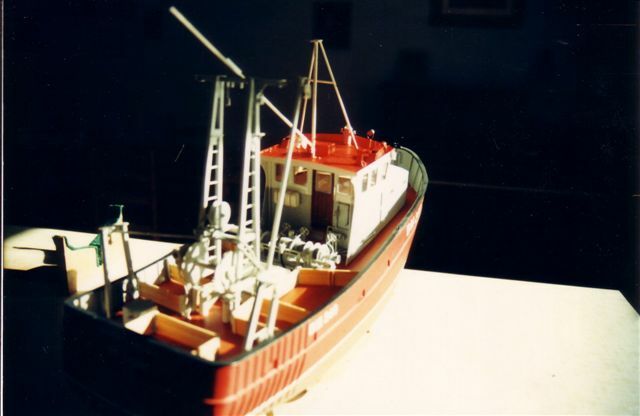 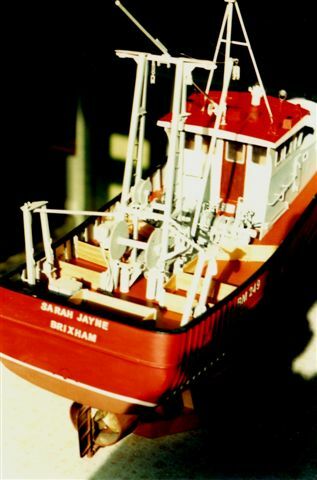 Sarah Jayne, the "Red Trawler", was completed some four years ago. 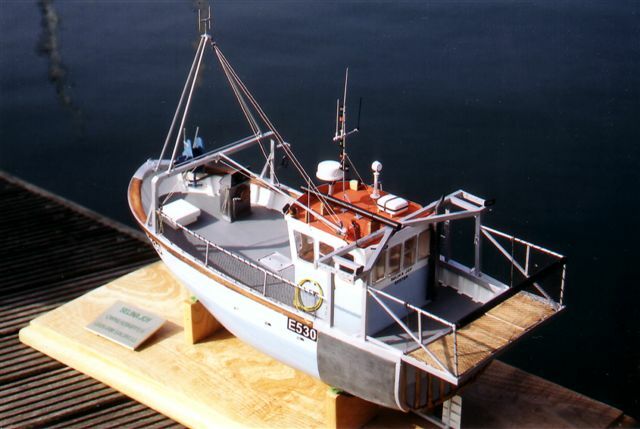 Selina Joy, the "Blue Crabber", was finished two years ago. 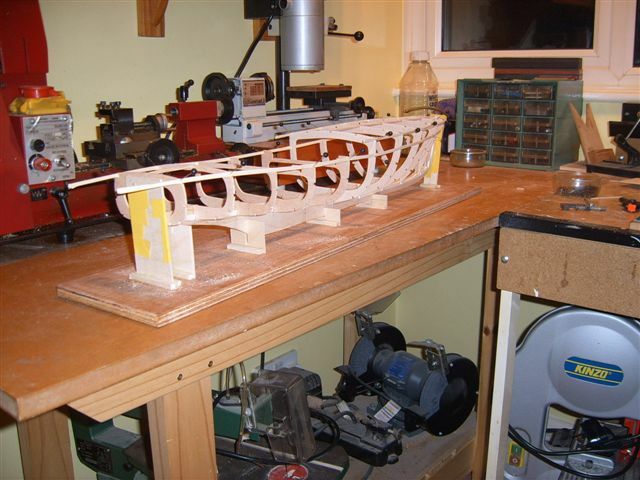 The Thames barge is still under construction. 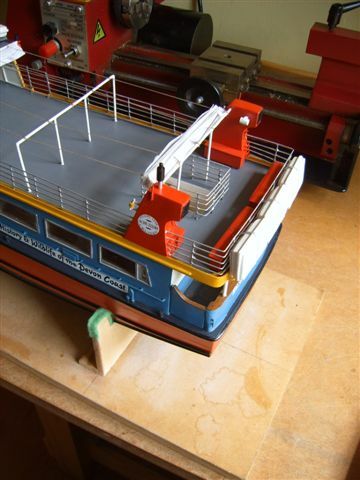 The earlier two models were built astatic models, the barge will contain four servos to control the sails. 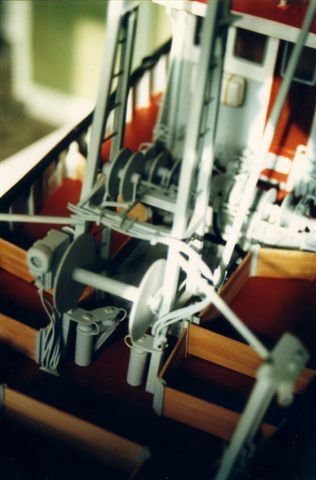 No motor is fitted. 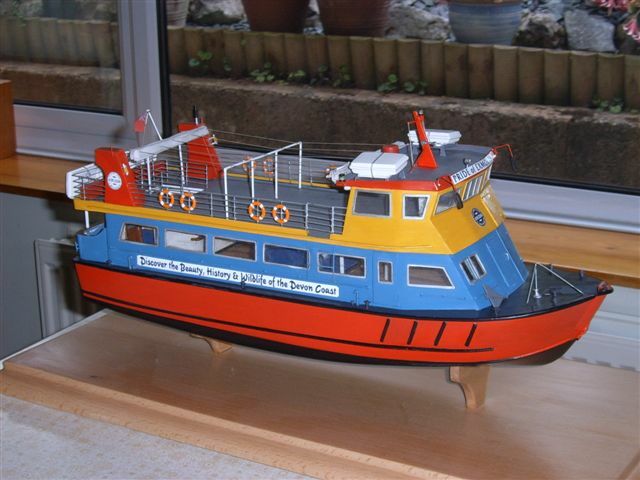 If any body has any queries on these models, I am always willing to answer bona fide modelling questions. 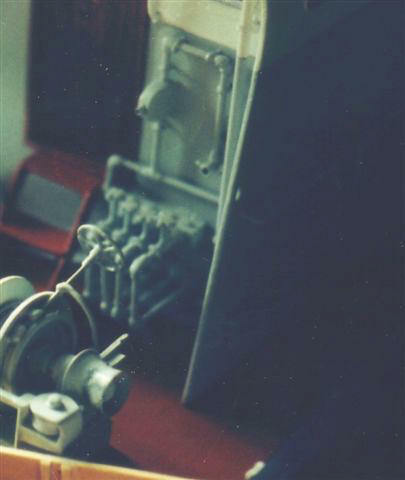 That is how I learnt.